Phillip has both engineering and maintenance degrees from The University of New South Wales and Monash University. Phillip’s career started in project engineering and maintenance, firstly in materials handling equipment and then in plastics processing. 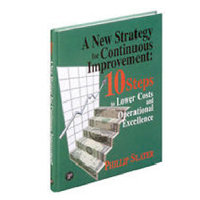 During this time Phillip lead teams to transform maintenance systems and produce outstanding operational performance. Phillip then spent a number years engaged in global supply-chain and manufacturing strategy work. This involved determining the most appropriate locations for facilities, based on supply chain dynamics and associated costs. These experiences mean that Phillip has a 360 degree experience and understanding of spare parts management and the related issues. 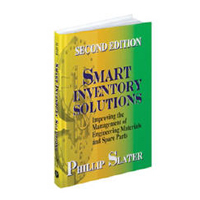 Today, Phillip Slater is a global thought leader and consultant focussing materials management and specifically, engineering spare parts inventory management and optimization. 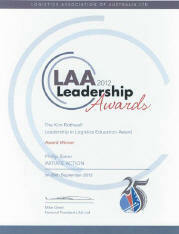 In 2012 Phillip was honored with a national Leadership in Logistics Education Award. 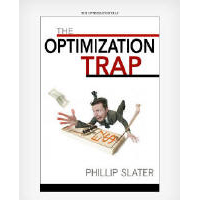 In addition, Phillip is the author of 9 books, including Spare Parts Inventory Management, Smart Inventory Solutions and The Optimization Trap and sales of these have extended Phillip’s influence to more than 120 countries. 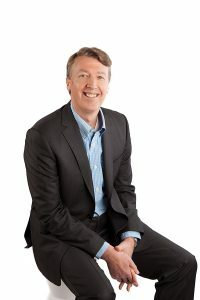 In addition, Phillip is the Founder of the online training and resources website at SparePartsKnowHow.com. Phillip’s clients are happy to provide testimonials based on the quality of superior results that he delivers. Phillip is in demand internationally as an expert conference speaker, having provided papers and presentations to more than 50 conferences and industry groups, on four continents. In addition, Phillip has been published more than 250 times in industry and trade magazines around the world. with the Reliability and Maintainability Center at the University of Tennessee, Knoxville. 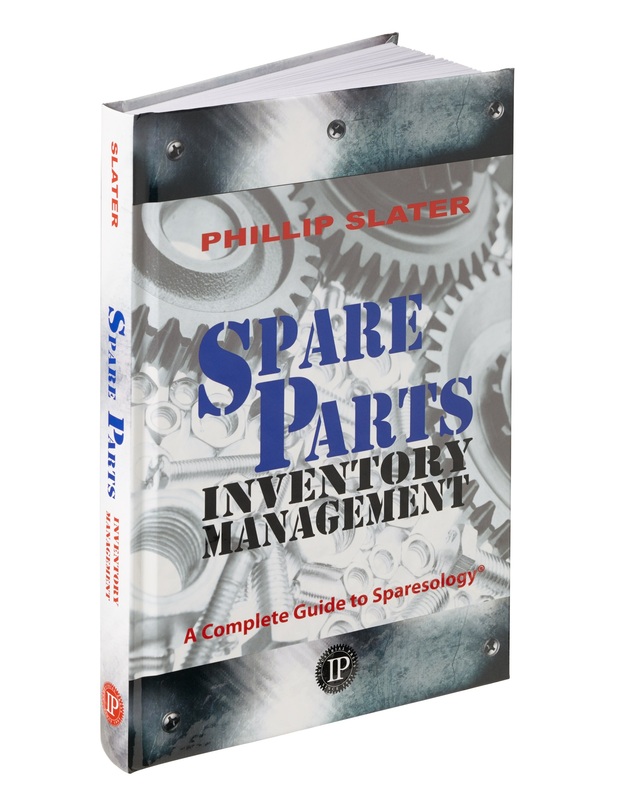 Phillip leads the Spare Parts Inventory Management Certificate program at Kansas University.